PITSTOP from Media52 Motorsport is your one-stop location to manage all your supplied services. Download your latest photography, manage your Reactive QR Codes, change your profile details. Designed in a way that allows you to log in, do what you need, log out and get back to winning. 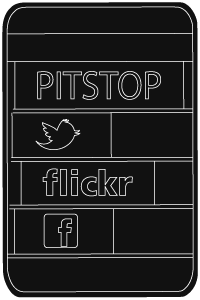 If you have any questions about your PITSTOP account please feel free to email support@media52motorsport.com. We are always here to help. Enter your email address below and we will send out your current password. If you have forgotten your email address also or are having any other issues gaining access to PITSTOP please email support@media52motorsport.com. We are always here to help.